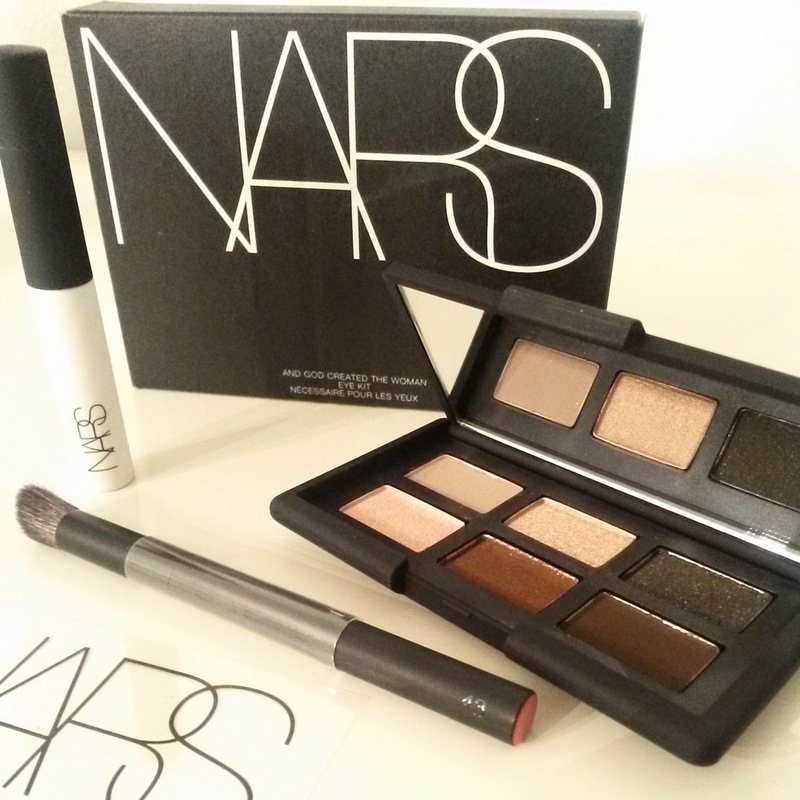 This so called 'special edition' kit is actually still available on the NARS website. 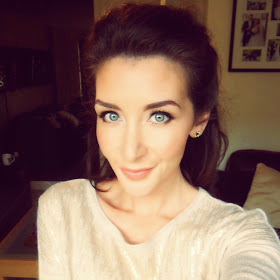 For £35 you get 6 eyeshadows, an angled makeup brush and NARS eyeshadow primer, happy days! But please note that in reality the palette is dinky and the other items are travel sized. So if you're on a budget you may want to think carefully before splashing the cash. 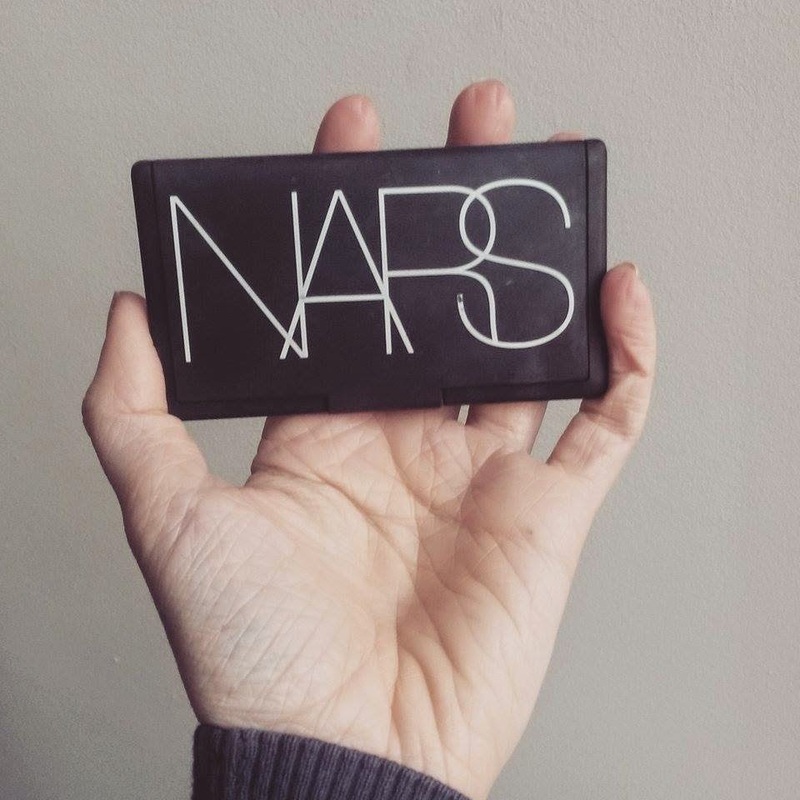 This was my first experience using NARS eyeshadows so I did have very high expectations (especially as I love their skincare range) ...maybe a bit too high? I was surprised at the amount of fallout there is. No wonder you get an eyeshadow primer in the kit - you really need to use it! I've gotten into the habit of tapping off the excess shadow from my brush but aren't I just throwing half of the product away by doing this?? Hmmmm! 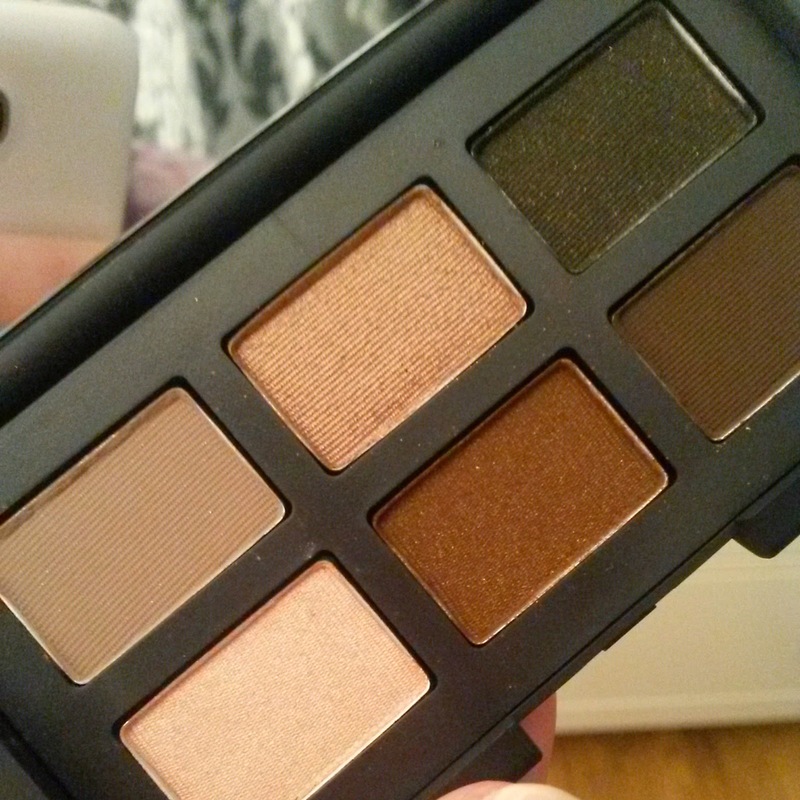 It also grates on me that for a palette of this size, the darker shades outnumber the lighter ones. 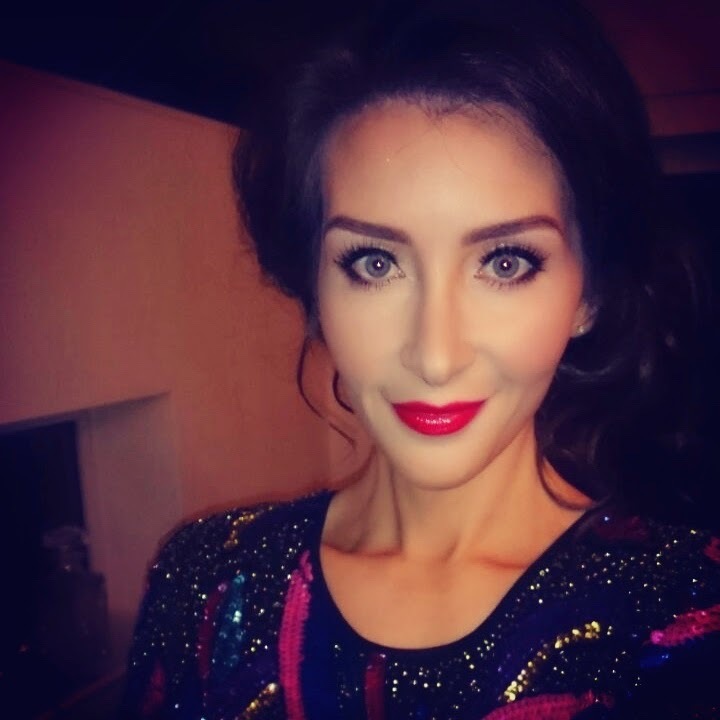 Personally I prefer lighter colours but if you're one for big nights out or smokey eyes then this will be right up your street. 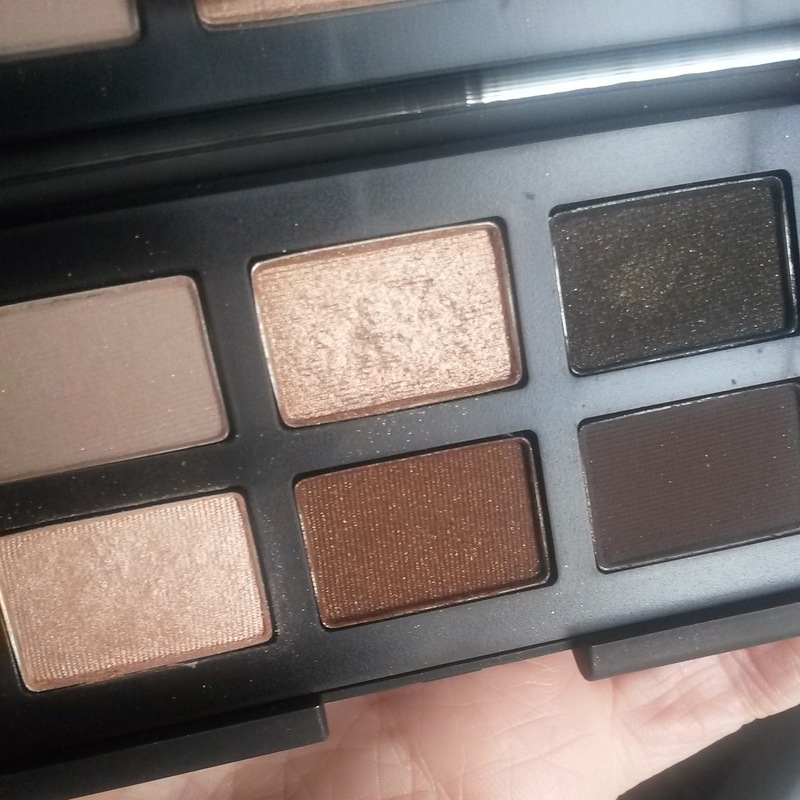 If you are on a budget and you're looking to treat yourself, I would think carefully before splashing out ...unless you are specifically looking for something with darker shades. For the same price you can purchase the original Urban Decay Naked Palette from www.feelunique.com and although these products are not in competition with one another, if I could only afford to buy one, I'd go with the Naked palettes every time. This kit is the perfect size when travelling, and I did take it with me on my cruise in January. It would also fit into a standard size clutch bag, so great to take on nights out too. And it has an all important mirror! I would describe is as probably one of the more 'exciting' neutral palettes. 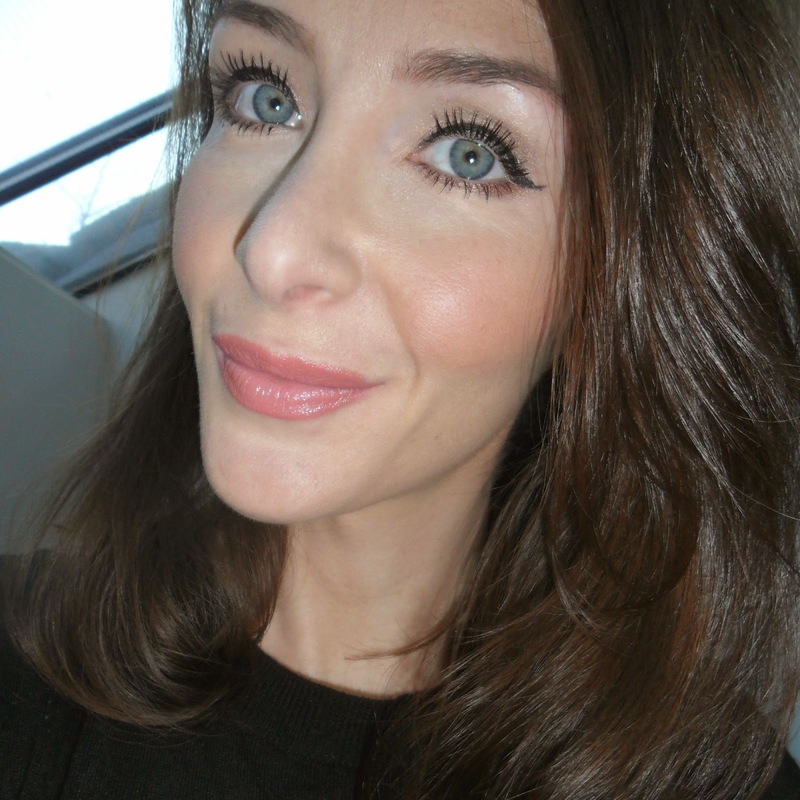 I LOVE Urban Decay Naked Matte Basics simply because I use it every single day but lets face it, it looks boring. Where as the NARS has a bit more glitz and glamour about it. 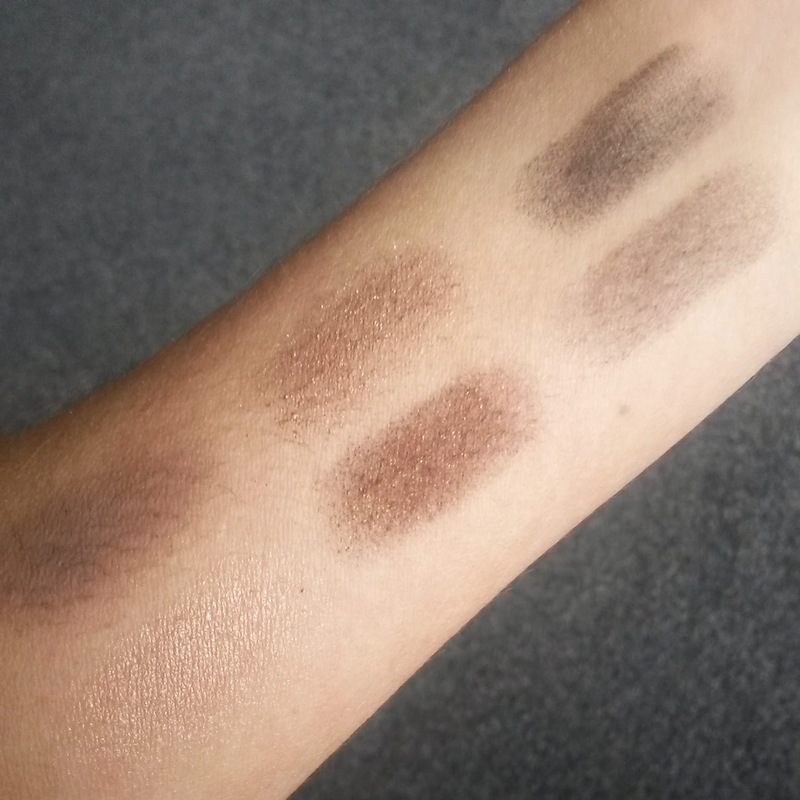 It can be as versatile as you want it to be; I know some people use the darker shades for lining the eyes (I'm a bit lazy and just prefer to use an kohl eyeliner though tbh). If you like NARS eyeshadows or you simply don't mind spending the money, then yes this would be a great buy for you! This would also make a lovely gift - the shades aren't too crazy and would suit most people, plus the whole kit just looks a little more special than your bog standard eyeshadow palette. As far as neutral palettes go this is one of the prettiest.